NTNU is the main university partner in the FME and is responsible for the Master and PhD programs. 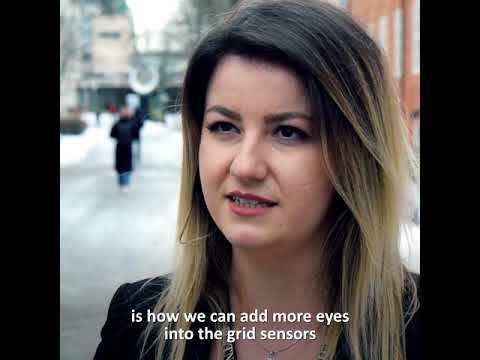 NTNU has research-based curricula within all the central technological and societal aspects of smart grids (power engineering, telematics, cybernetics, information technology, electronics, mathematical sciences, economics, social science aspects of Smart Grids). Information concerning Smart Grids at NTNU can be found at: https://www.ntnu.edu/ime/smartgrids. The FME plans for 16 PhDs/Post docs., involving 12-15 NTNU professors (in a multidisciplinary supervisory team) with responsibilities for Smart Grid education at NTNU. The FME targets 150 master projects in total, contributing to the research in CINELDI, better recruitment to the industrial partners, as well as being a recruitment platform for PhDs. The FME will be instrumental in strengthening NTNU curricula within Smart Grids. About 20 PhD and post docs will be recruited. CINELDI has so far financed 9 PhD students and 2 post-doctoral researchers.